The crystallography module comprises data structures for the management of crystallographic data. 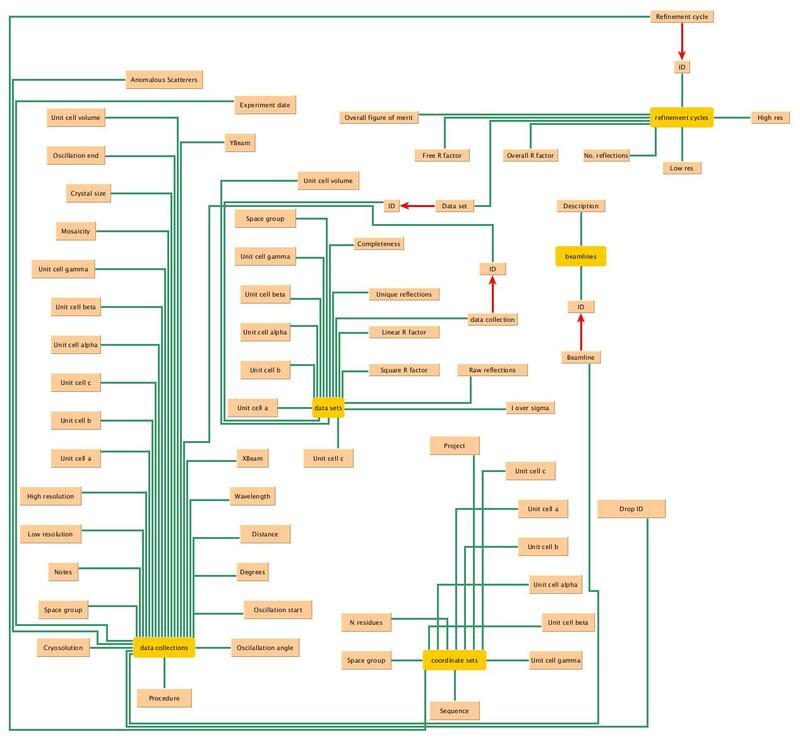 The following graph describes data structures within the module. Most data can be imported from corresponding logfiles.